Andrew Pinkney is a young English solicitor’s clerk with boyish good looks and a gentle manner. But he also has a dark side. When his girlfriend Jennifer laughs at his impotence, he lashes out in a violent rage, knocking her unconscious. 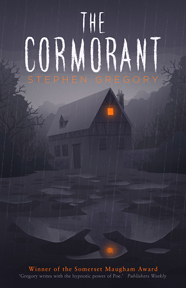 At the suggestion of his employer, Andrew heads to an isolated cottage in the dark Welsh countryside to take a break and get a grip on himself. In the woods, he discovers the grotesque stinkhorn mushroom, whose phallic shape seems to rise in obscene mockery of his own shortcomings. But the stinkhorn gives him an idea, a way to win Jennifer back. 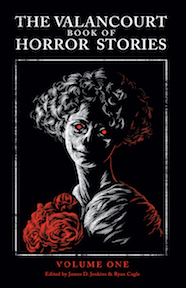 As the seeds of obsession take root in Andrew’s mind, he embarks on a nightmarish quest, with unexpected and horrifying results. 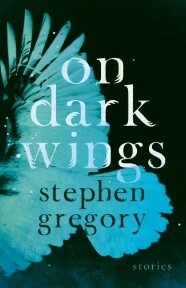 Stephen Gregory earned worldwide acclaim with his first novel, The Cormorant (1986), which won the Somerset Maugham Award and was adapted for a BBC film. 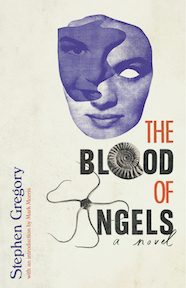 In The Woodwitch (1988), his second novel, Gregory once again proves himself a master of disturbing and unsettling horror. This edition features a new introduction by Paul Tremblay.